BMW Insured Warranty and Roadside Assistance. 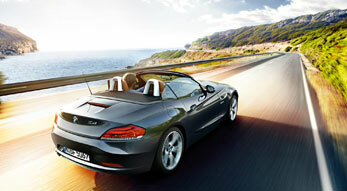 BMW Insured Warranty and Roadside Assistance, for added peace of mind. 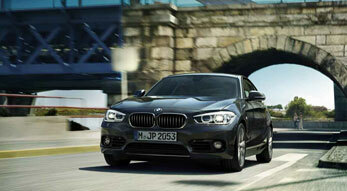 Our roadside assistance product can be purchased on its own or in conjunction with BMW Insured Warranty. 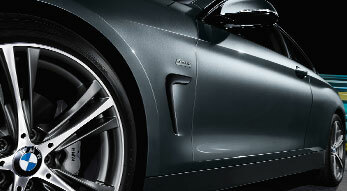 Our highest level of protection - covering the majority of your BMW's components. Mechanical and electrical breakdown cover for a wide range of your vehicle's components. The basic level of warranty - covering the main engine, transmission and drive-train components. Genuine BMW parts, accesories and lifestyle articles around the clock. Our highest level of protection, covering the majority of your BMW's components. Includes wear and tear for covered components for the first 100,000 miles. Mechanical and electrical breakdown cover for a wide range of your vehicle's components, available on vehicles with up to 100,000 miles. The basic level of warranty, covering the main engine, transmission and drive-train components, with a claim limit of up to £5,000. For added peace of mind. BMW Insured Warranty can help to protect you against the cost of repairs and replacement parts should something unexpectedly go wrong. 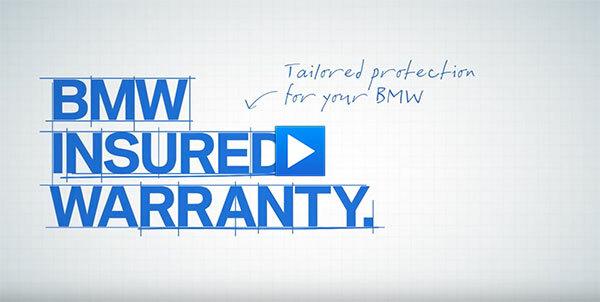 You can tailor your BMW Insured Warranty to your own individual needs. You can choose from three levels of cover; Comprehensive, Named Component or DriveLine, with the added option of including roadside assistance through our BMW Insured Emergency Service product. If you are an existing BMW Insured Warranty customer you can also renew your policy simply by clicking on the online quotation button. Terms, conditions and exclusions apply. The maximum claim limit for Comprehensive and Named Component cover is the purchase price paid for the vehicle. BMW Insured Emergency Service, our roadside assistance product, can be purchased on it's own or in conjunction with BMW Insured Warranty to provide assistance in the event of motoring emergencies. Terms, conditions and exclusions apply. BMW Insured Warranty, BMW Insured Emergency Service and BMW Insured Emergency Service Essential are underwritten by AWP P&C SA and sold and administered in the UK by AWP Assistance UK Ltd, trading as BMW Insured Warranty and Insured Emergency Services. Registered in England No. 1710361. Registered Office PO Box 74005, 60 Gracechurch Street, London EC3P 3DS. The basic level of warranty, covering the main engine, transmission and drive-train components, with a claim limit of up to Â£5,000. Please wait whilst we process your quote.